The basic CBT module BM-02 covers the essential concepts in electrical technology. The topics covered in this CBT are listed below. 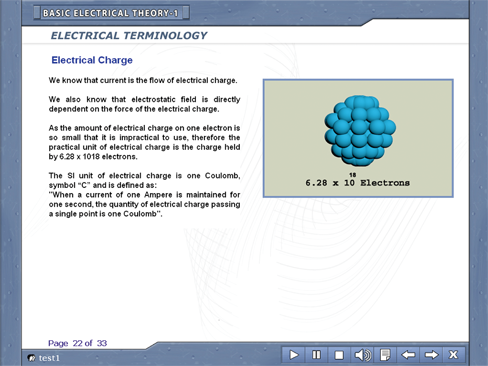 The CBT comprises of 195 pages of courseware that include text, audio, and graphics.